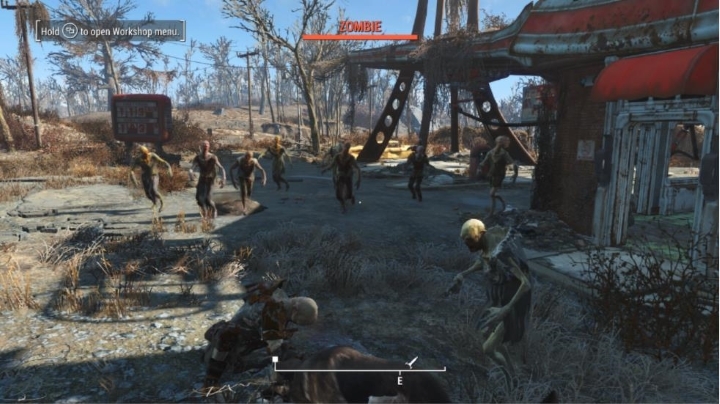 Although PC gamers have been enjoying mods for a long time now, these have been mostly absent from console games, with Bethesda’s 2015 hit Fallout 4 being one notable exception. Actually, Bethesda added mod support to the Xbox One edition of Fallout 4 in May 2016, while the PS4 version of the game now has mod support too, letting players enjoy some of the great user modifications that have come out for this fantastic RPG since its Christmas 2015 release. And without further ado, here follows a list of 5 top mods for Fallout 4 which you can enjoy on the PS4. Note: these mods are also available for the Xbox One and PC. But this Weather Redux mod aims to rectify this by fine-tuning the game’s weather so that it’s more appropriate for the post-apocalyptic wasteland setting of Fallout 4, not only by making rain, fog and mist more frequent, but also adding new, more intense thunderstorms together with realistic lightning. Also, the game’s dangerous “radstorms” which cause radiation damage will both be more frequent and can now last for days, while two new storm types, including a “plasma storm” have been added to the game. 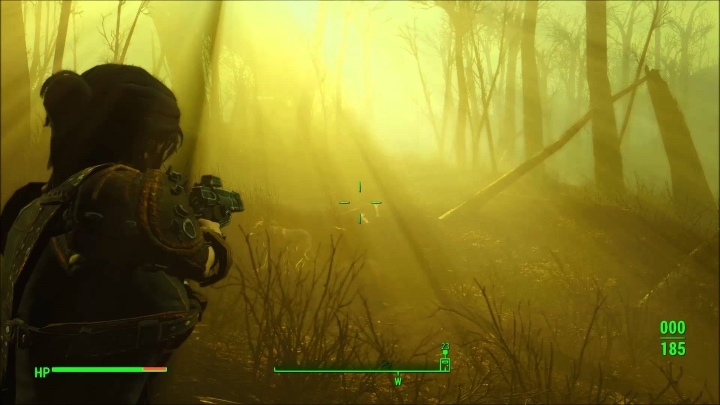 Additionally, this mod also makes nights in Fallout 4 pitch-black, making the game more immersive, meaning players will now have to resort to a source of light (such as the Pipboy’s) to navigate the game’s treacherous wasteland at night.